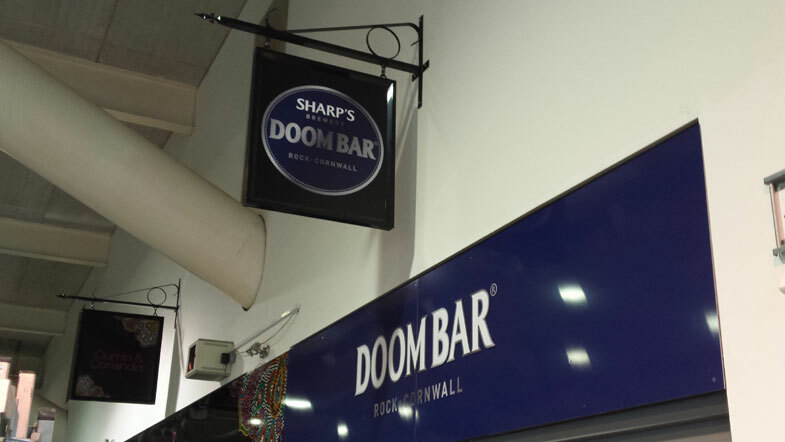 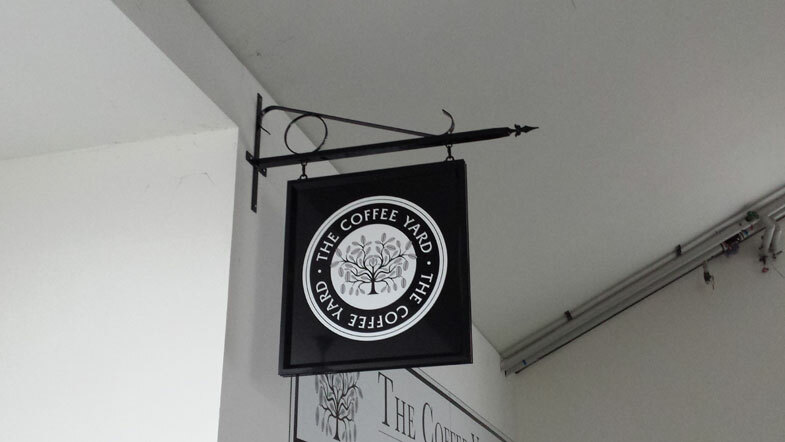 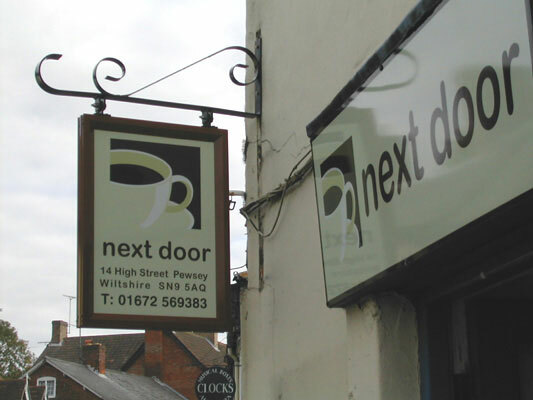 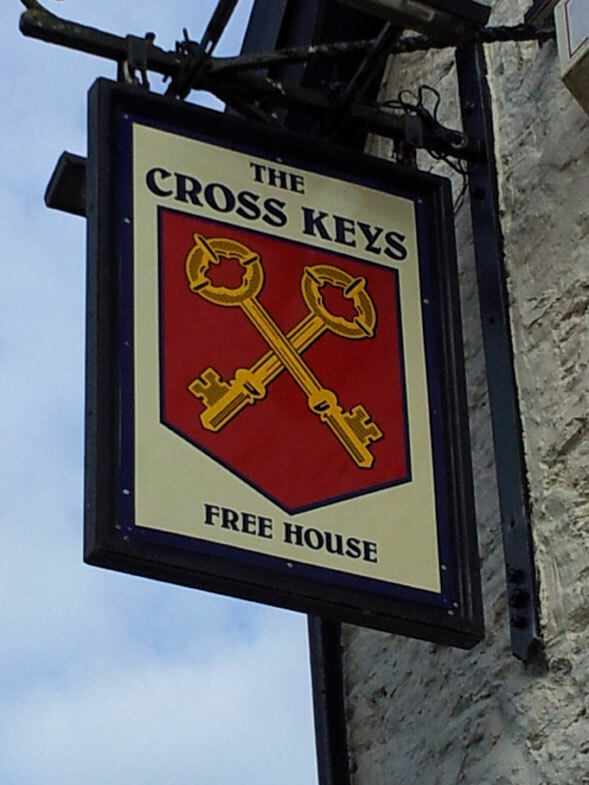 We offer complete hanging sign systems including wrought iron wall brackets to complement your shop, pub or business. 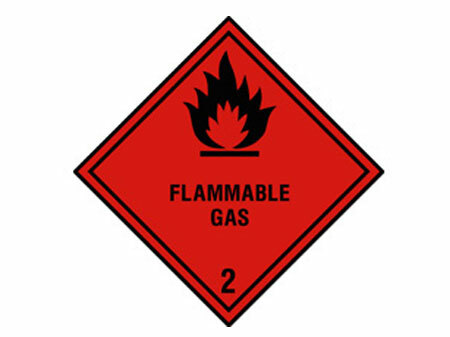 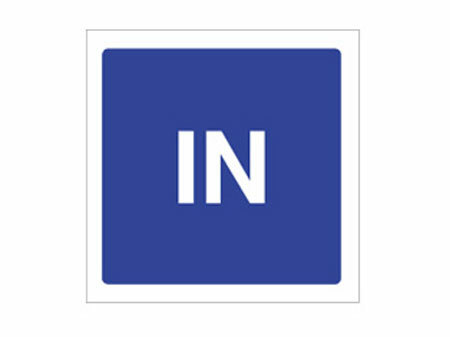 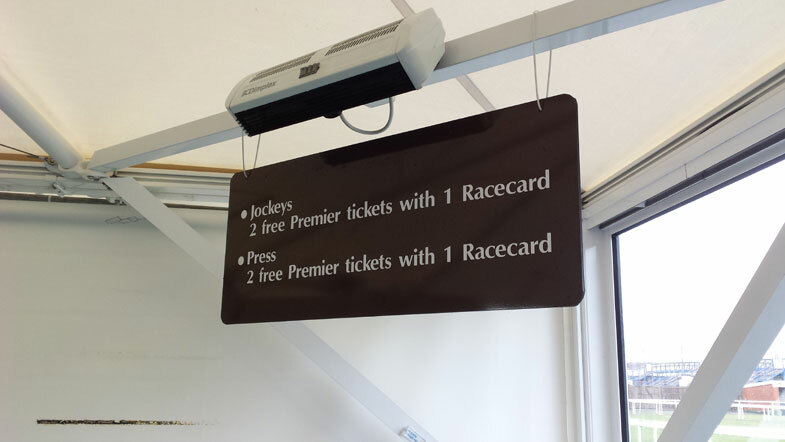 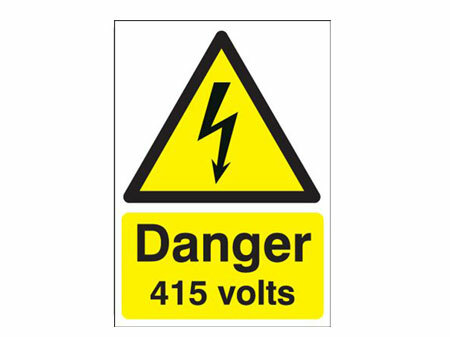 Also available as a double sided sign for use with existing sign brackets. 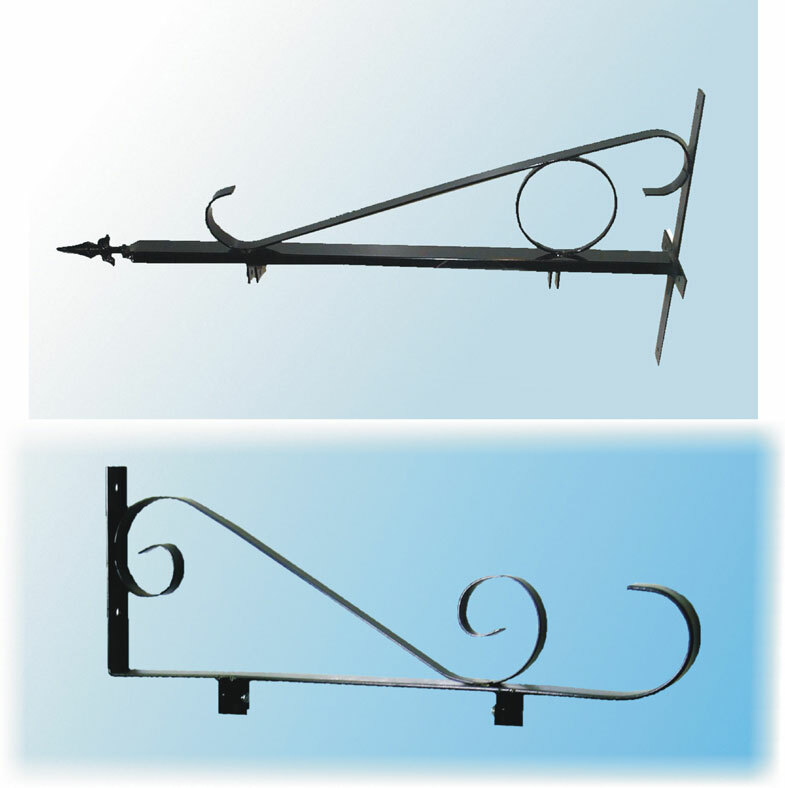 Gallows post with hanging sign also available for roadside installations, Pub, Hotel, B&B, Shops etc. 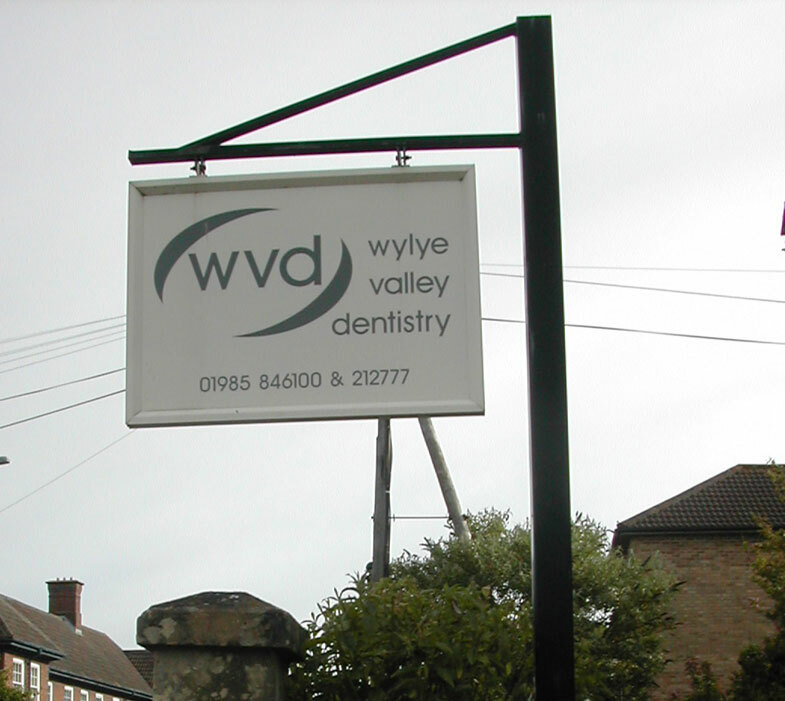 Sign panels supplied with either aluminium frame extrusion or flat panel, supplied with all fittings. 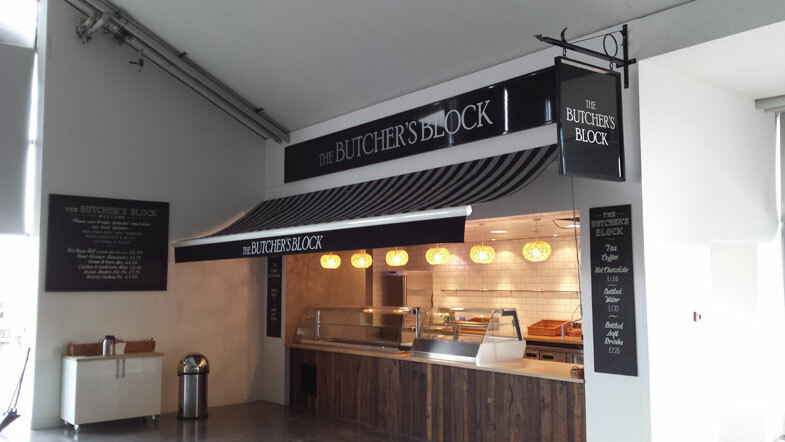 A full installation service is available by our in-house team of qualified and professional fitters.